Arthur fans will love this special collection of classic stories - available together for the first time in this handsomely designed treasury. 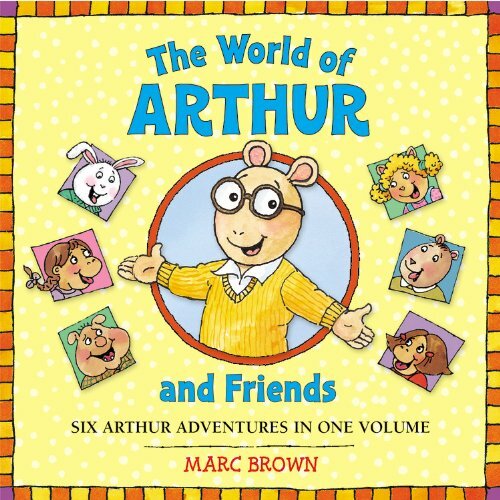 Read along as everyone's favorite aardvark embarks upon six of his most popular adventures: <em>Arthur's Underwear</em>, <em>Arthur's Lost and Found</em>, <em>Arthur's Teacher Moves In</em>, <em>Arthur Writes a Story</em>, <em>Arthur's TV Trouble</em>, and <em>Arthur's Computer Disaster</em>. With new cover artwork and a trim size that lends itself to shared lap time reading, this is a must-have addition to every Arthur lover's bookshelf.